ESTES MANSION CONVERSION BEAUTIFUL DETAIL THROUGHOUT. JUMBO SIZE 2300 SQ. FT. WITH DRAMATIC LIVING ROOM WITH FIRE- PLACE , FRENCH LEADED WINDOWS AND HIGH CEILINGS. TONS OF CUSTOM MILLWORK. EAT IN GOURMET KITCHEN WITH GRANITE, STAIN- LESS STEEL APLIANCES, CUSTOM CABINETRY. SECURITY SYSTEMS, MASSIVE STORAGE/CLOSETS, 2 CAR PARKING INCLUDED, MUST SEE!!! 1534 W Estes #2 Chicago, Illinois 60626 is a condo property, which sold for $443,000. 1534 W Estes #2 has 3 bedroom(s) and 3 bath(s). 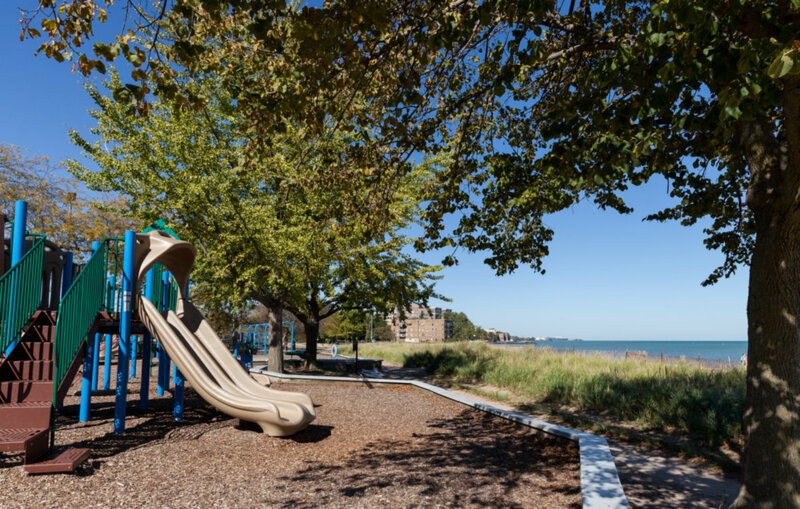 Want to learn more about 1534 W Estes #2 Chicago, Illinois 60626? Contact an @properties agent to request more info.